Today, I trace a brief outline of the life and work of the man who inspired this annual lecture and who deserves to be celebrated in the East End for his prescient thinking and creativity. Very few in the East End are aware of CR Ashbee today and even those that recognise the name have only a vague idea of his achievements. Yet in recent years, as I have come upon his work, it has fostered a curiosity about the man and his concerns – and I have found that they reflect those of our own time with unexpected relevance. Perhaps the ‘Ashbee Room’ at Toynbee Hall is where most people become aware of his presence. It was over six weeks in the summer of 1887 that Ashbee worked there with the students of his Ruskin class to create an elaborate mural of trees, punctuated by golden rondels to his design and bordered with a frieze of the crests of Oxford & Cambridge colleges. 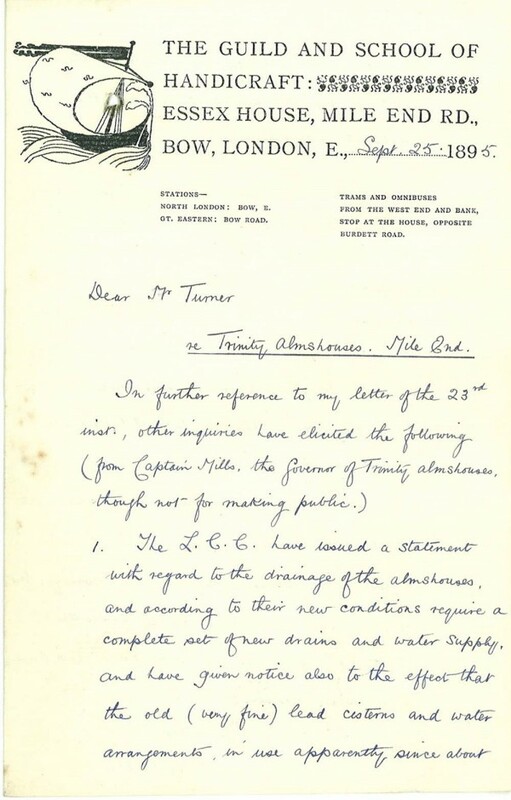 The rondels contained a letter ‘T’ in the form of a tree which remains the symbol of Toynbee Hall, even if the mural is long-gone. A battered low-level table survives, manufactured to Ashbee’s design, it was conceived as a means to encourage debate by placing those seated around it in an informal relationship. Born into an affluent liberal family, while an undergraduate at Cambridge, Ashbee had acquired the friendship of Roger Fry and Edward Carpenter, and embraced their common enthusiasm for Romantic Socialism and the Arts & Crafts Movement. 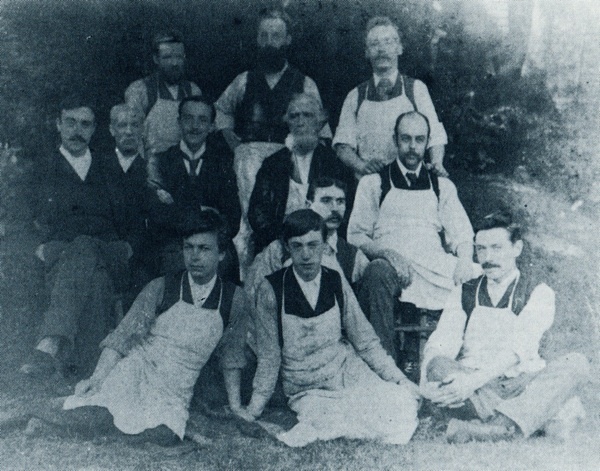 At first, while training in the office of Bodley & Garner, Gothic Revival church architects, Ashbee travelled to Toynbee Hall at the end of each working day but, encouraged by the collaborative experience of creating the mural, he consulted Edward Burne-Jones and William Morris, regarding his notion to found his own workshop and school of arts and crafts in the East End. 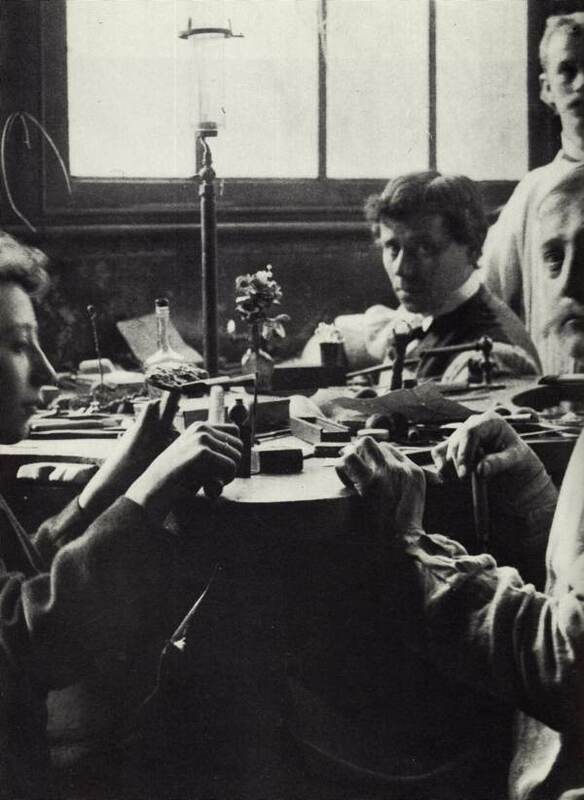 On 23rd June 1888, Ashbee’s School & Guild of Handicraft opened under Samuel Barnett’s supervision at 34 Commercial St next to Toynbee Hall as a workers’ co-operative with just four members. 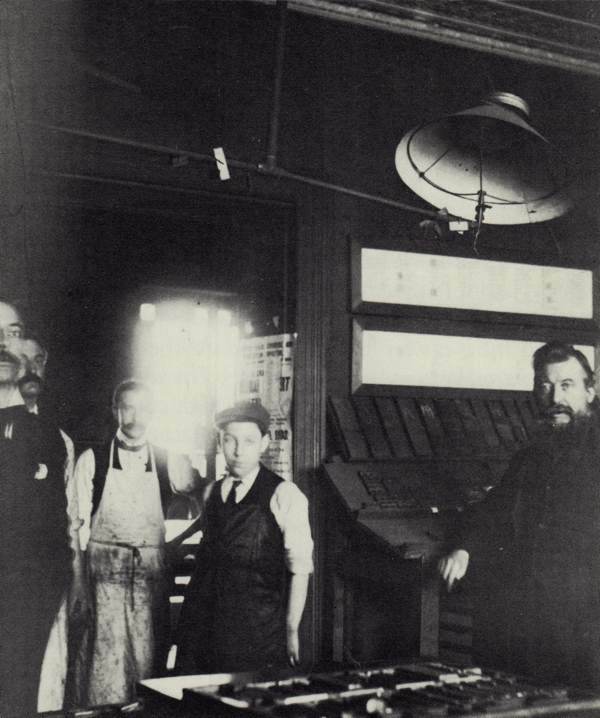 By 1890, the Guild moved to Essex House on the Mile End Rd in Bow, where it operated as an independent entity. 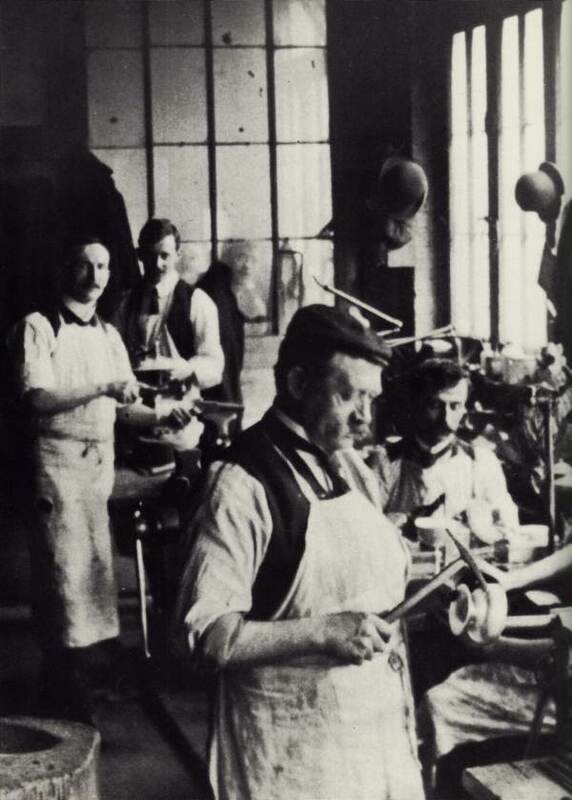 Thanks to the skill of the craftsmen and their apprentices, executing Ashbee’s fashionable Arts & Crafts designs, the Guild enjoyed a degree of success, creating works to private commission and selling furniture and metalwork through a shop in Brook St. 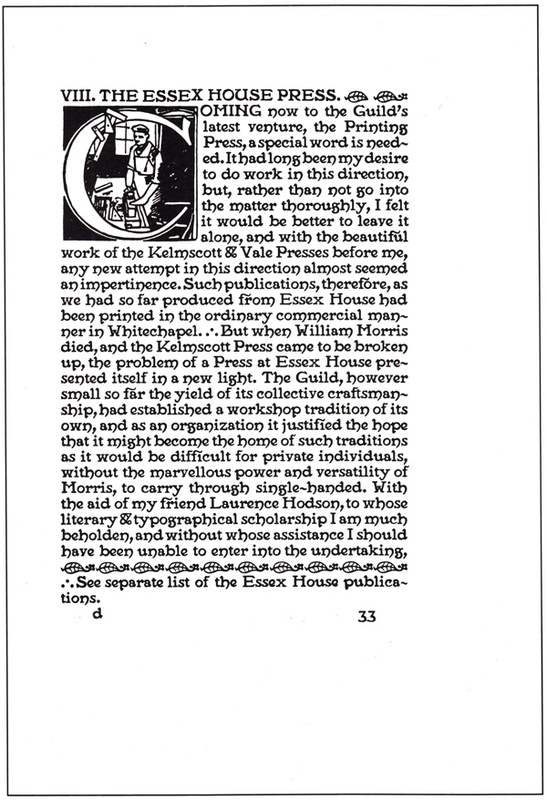 When William Morris died, he left the machinery from his Kelmscott Press to the Guild and more than a thousand books were published under the imprint of the Essex House Press. Yet an event on the Guild’s doorstep was to take Ashbee’s interests in a new direction. In 1893, the London School Board bought an old brick house nearby on St Leonard’s St and commenced demolishing it to construct a new school on the site. Ashbee realised that the structure was part of a former Palace of James I but was only able to save the panelling of the state room which was transferred to the Victoria & Albert Museum. He saw that if the existing building could have been included within the structure of the new school, it would have been an inspirational educational resource for the pupils. Grieved by this loss, Ashbee realised that a register of significant historic buildings was required if they were to be saved from destruction and he established a Watch Committee to record all those in East London. 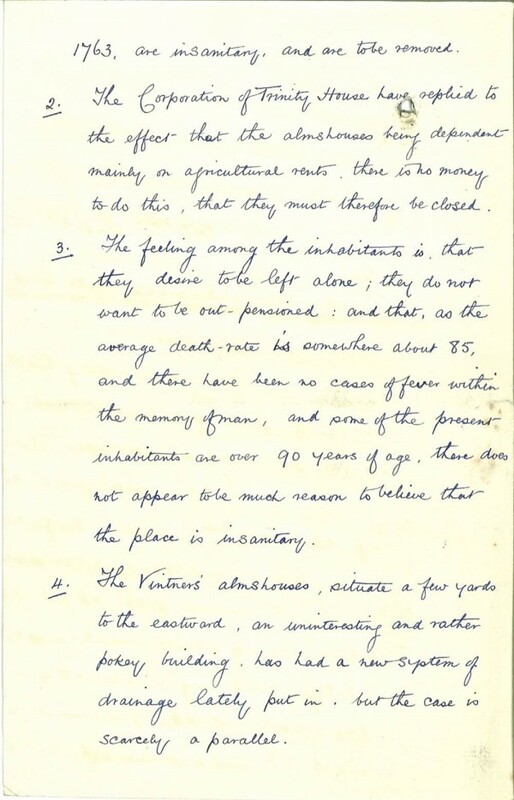 Meanwhile, in September 1895, Ashbee learnt that the seventeenth century Trinity Green Almshouses in Whitechapel were threatened with demolition and he led a campaign to save them, not just for their architectural merit but as manifestation of the charity and fellowship of past ages – and it is thanks to Ashbee’s initiative that these buildings survive. 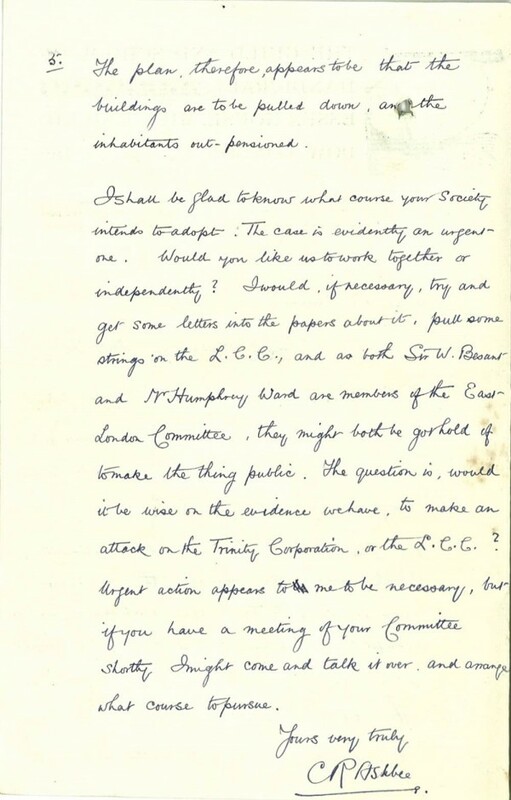 In fact, his Watch Committee of 1894 became the Survey of London which continues to publish today. Saving old buildings and establishing the Guild were integral beliefs for Ashbee. 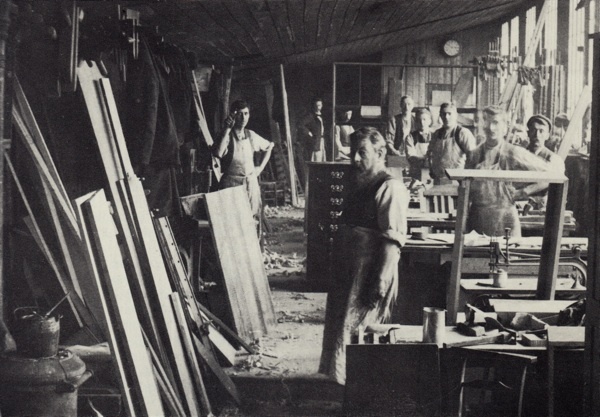 Beyond his own career as a designer and architect, he was concerned with the dignity of craftsmanship as a means to liberate individuals, permitting them financial and moral independence through working in an environment which was collectively managed with shared profits. Similarly, regarding old buildings, he believed these were the shared legacy of all and that we need to preserve structures of quality, in order to better appreciate our own past and have a perspective upon our own time. 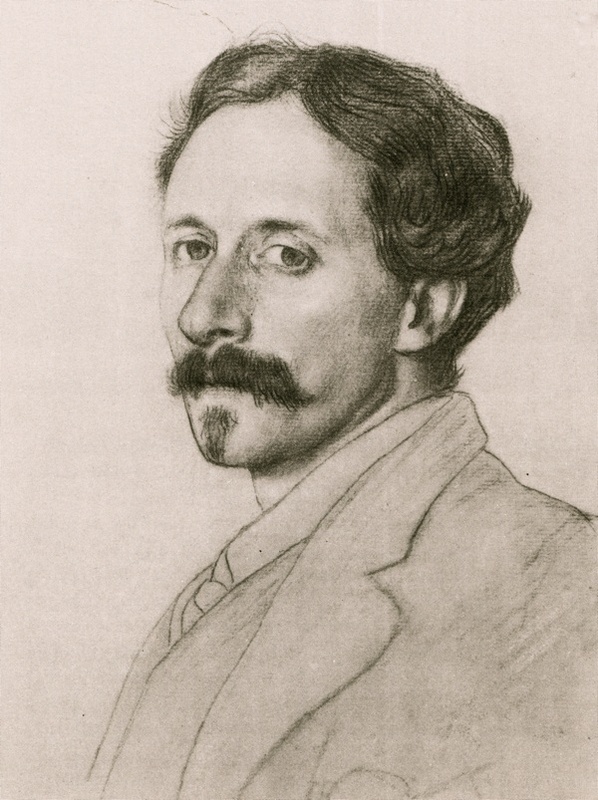 An architect and designer of significant talent, CR Ashbee lived out his progressive beliefs in his work, whether collaborating with a metalworker in the design of a piece of jewellery or conceiving a plan for a garden city that would give the best quality of life to its inhabitants. 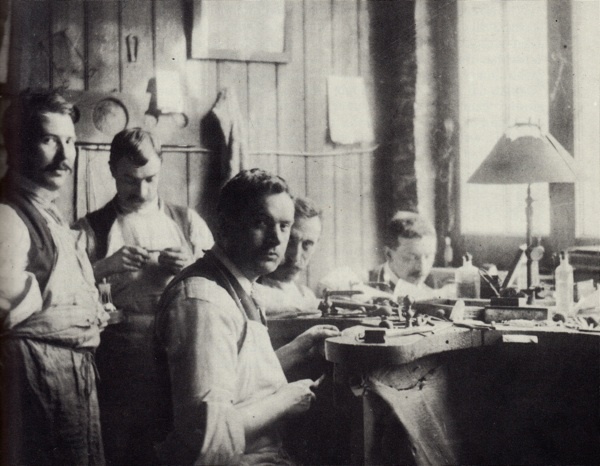 As a measure of the respect he drew, when he transferred the Guild of Handicrafts from Bow to Chipping Campden in 1902, one hundred and fifty East Enders moved with him and, astonishingly, there are practising silversmiths in the Cotswolds today who are the grandchildren of those who moved there with Ashbee. Ultimately, the Guild was disbanded and the participants went their separate ways, but his was a worthy endeavour that we do well to remember in the East End. Rowan Moore explores ‘The Future of London.’ Drawing on his recent book ‘Slow Burn City: London in the Twenty-First Century,’ Moore looks at the physical fabric of contemporary London as a site of social and cultural struggle, connecting the political and architectural decisions of London’s enfeebled and reactive government with the built environment that affects its inhabitants’ everyday lives. London has always been a city of trade, exploitation and opportunity. But London has an equal history of public interventions, like the Clean Air Act, the creation of the green belt and council housing, and the innovation of infrastructure projects like the sewers and embankments that removed the threat of water-born cholera. The responses to the challenge of a transforming London were creative and unprecedented – huge in scale and often controversial. 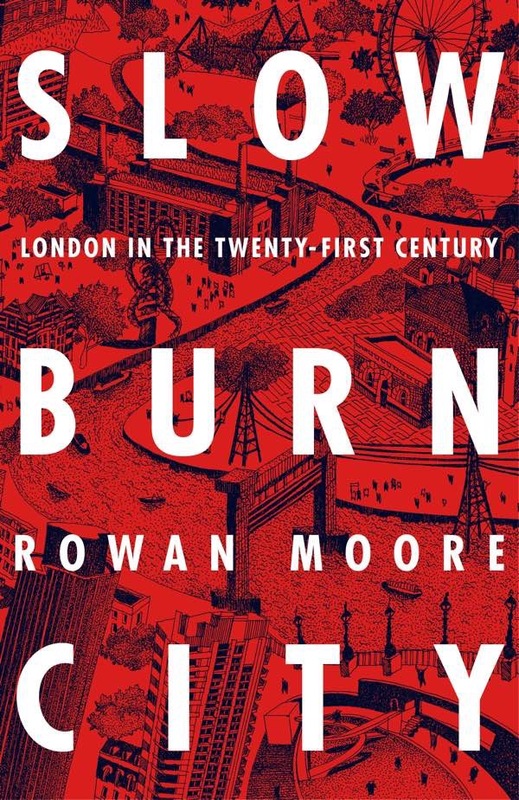 So while London must change, Moore explains why it should do so with a ‘slow burn,’ through the interplay of private investment, public good and legislative action. 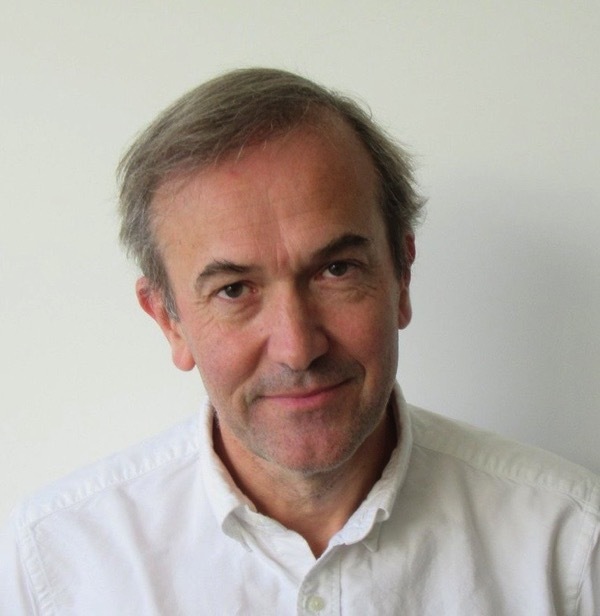 Rowan Moore is architecture critic for the Observer and previously for the Evening Standard. He is a trained architect, and was Director of the Architecture Foundation until 2008. I remember hearing that thing about a hundred plus east enders moving to the countryside with him. They must have felt so inspired and I bet very happy. I would like to make a correction to your excellent blog. 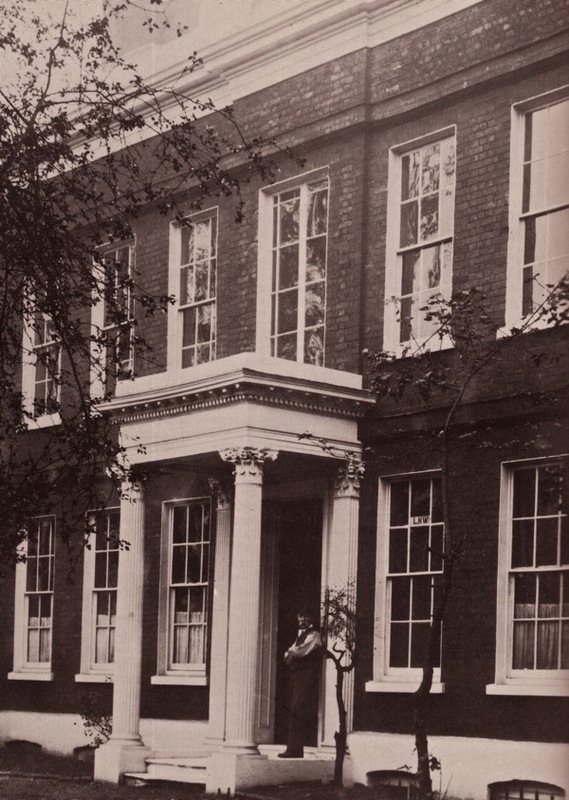 When William Morris died his presses were not given to the Essex House Press, Sydney Cockerell and F.S.Ellis were left with the problem of disposing of Morris’s library, press’s and equipment. 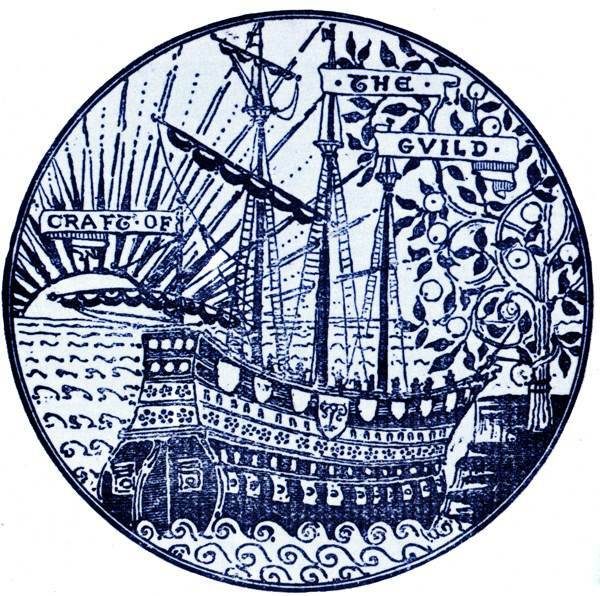 A wealthy brewer, Laurence Hodson and friend of C.R.Ashbee, financed and negotiated the deal for the two Albion press’s and equipment for the Essex House Press, the hand cut blocks and borders went to the British Library, the type and ornaments went to the Chiswick press. 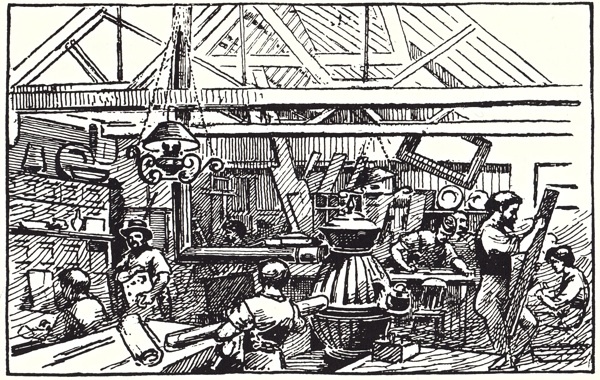 Ashbee also employed three of Morris’s printers, Thomas Binning and J. Tippett, compositors, and Stephen Mowlem, Pressman. Asbee wanted to carry on the the tradition that Morris had started. 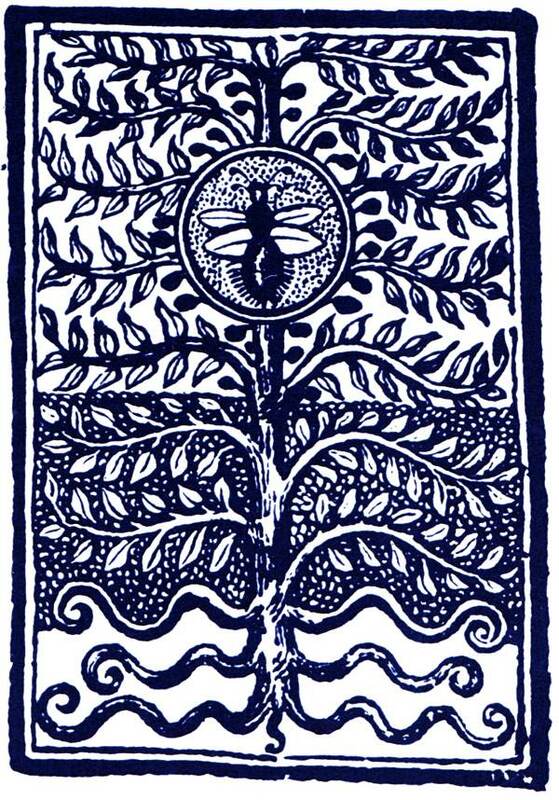 The Essex House Press produced 94 hand printed books and Pamphlets, Ashbee also published 94 works. A book for more on Ashbee is. C.R.Ashbee. Architect, Designer & Romantic Socialist by Alan Crawford, it has been out of print for many years.